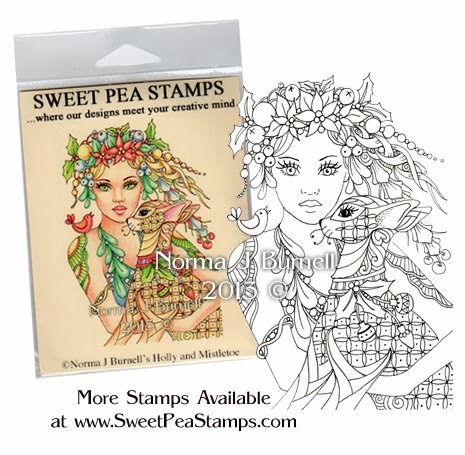 My Original drawing Holly & Mistletoe is now available as a Rubber Stamp and Digi-Stamp for crafting and card-making. I am also offering my original artwork on Ebay. 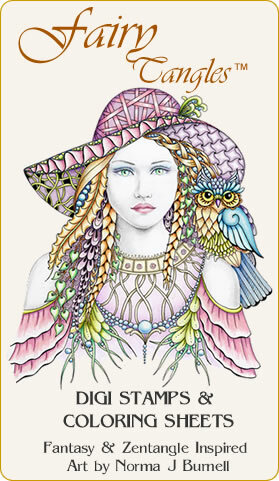 The Original Drawing is 4x6 inches in size and is drawing with Ink and Prismacolor on a 5x7 piece of Stonehenge paper. Touches of clear star glitter throughout add sparkle and magic.